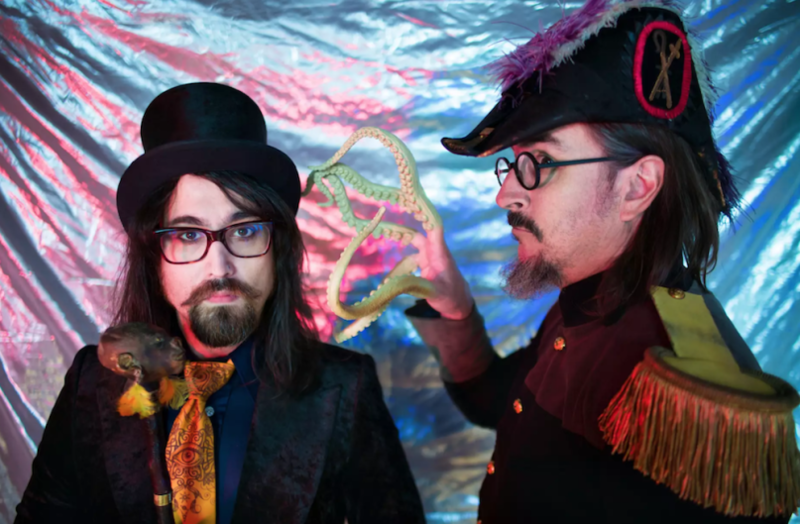 Claypool Lennon Delirium Releases Music Video of Song Inspired by Jack Parsons’ Exploits – Zero Equals Two! Last October we posted a link to RollingStone.com’s news story about the upcoming release of South of Reality the second collaborative album from Primus’ leader Les Claypool and Sean Lennon which is being released later this month. We included a streaming link to the lead track, “Blood And Rockets” which was “inspired” by the exploits of pioneering rocket scientist and noted occultist Jack Parsons; their grasp of history isn’t perfect but it’s well meaning. We actually emailed Sean about some of the inaccuracies… but he didn’t respond. Thanks to Brother Colin for the tip! Previous Article← Speech In the Silence Podcast Back In Business!